The exploration of potential development of joint events. "We believe the PGA Tour has significant expertise in the areas that we will focus on together, and working more closely with them carries the real potential of positively impacting our members, our tournaments, and our ability to grow our sport around the world," said LPGA Commissioner Michael Whan. "We look forward to working with the PGA Tour team to deliver a positive impact on our sport." 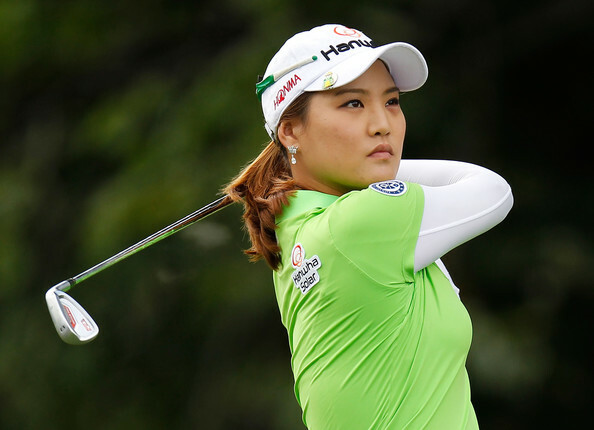 With the LPGA television contract running out in 2019, it now seems likely that the PGA will use its enormous power to bring to the LPGA the exposure it so dearly needs. How about the LPGA and PGA playing a tournament together from different tees? Or maybe a match play event involving both the men and women? However this plays out, there were not a lot of specifics, it can only be a positive for the LPGA. Another feather in the cap of Commissioner Whan. 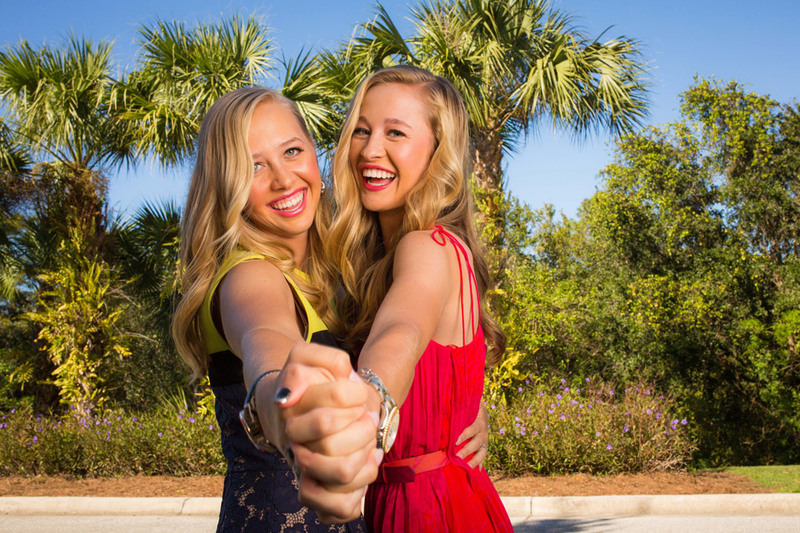 More TV coverage and joint tournaments can only result in an increase to the LPGA fan base. If you have ever been to an LPGA tournament you already know what a great product they have. All it needs is more exposure. Maybe even the men on the PGA Tour could pick up a few tips from the ladies on how to interact with the fans. Both organizations announced that while this alliance strengthens their relationship and potential benefits of working together for the overall growth of the sport, it involves no formal financial investment or transfer of ownership or control. Both parties remain "wholly separate and independent organizations." 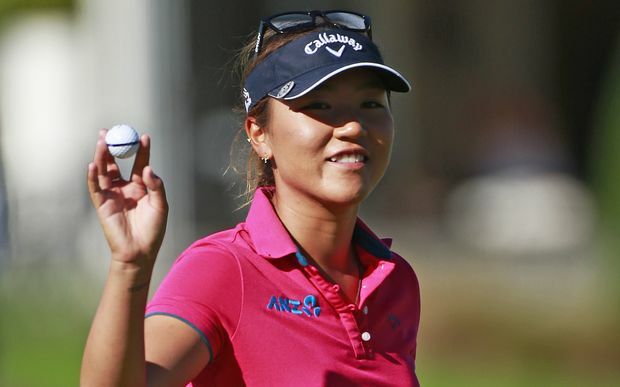 Looks like all good news for the LPGA especially. Yes, the LPGA has a great product. 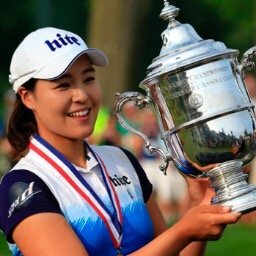 Joint events with the PGA Tour should generate a lot more fans, more interest from sponsors, and bigger purses for those great women players. I really like the idea of a joint tournament. I would love to see the best golfers in the world competing for real. Unlike Wie and Sorrenstam's attempts to go head to head with PGA pros on their own turf, tournaments with men and women competing on a leveled playing field, like club golfers do every day, would certainly help elevate the LPGA to a level it deserves. I can't wait. Let's get it on! Hopefully they can find a way to replace these limited field HSBC Asian events that leave over half the LPGA players sitting home...making a mockery of the "race" to the CME globe.